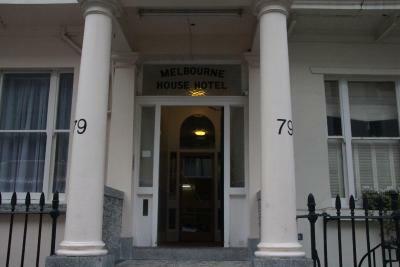 Lock in a great price for Melbourne House Hotel – rated 8.3 by recent guests! Location was great, as well as breakfast and staffing was excellent! I will definitely stay again! 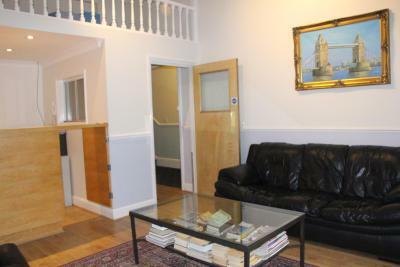 Terrific location, close to Pimlico and Victoria underground stations. 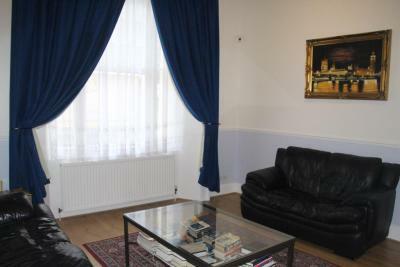 Pimlico is a nice area and the hotel is well priced with a decent breakfast included. We enjoyed our stay here, despite there not being an elevator in the building. John was very gracious and took our bags up to the room due to my husbands health issues. The staff here were all very nice and helpful. Breakfast was delicious. Staff are very friendly and accommodating. Free breakfast is way above normal for such things. Place is clean and well kept up. I stay in the hotel from 20.07.17 until 29.04.17 with my family The staff is very friendly and the hotel shines from its cleanness. The location is awesome (just some steps of pimlico metro station) The continental breakfast is fair. At the end, the friendliness of the staff (John, Nimo and the others) made me fill absolutely at home. We fill that everyone on the hotel staff is always making their best efforts to fulfill our requests . Melbourne House Hotel This rating is a reflection of how the property compares to the industry standard when it comes to price, facilities and services available. It's based on a self-evaluation by the property. Use this rating to help choose your stay! 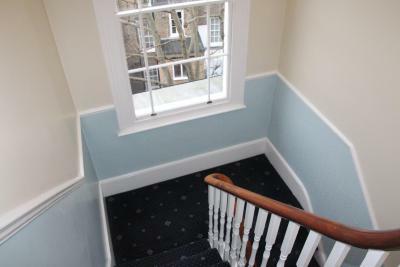 Set in a Victorian town house, the bright and airy bedrooms each have a TV and hairdryer. 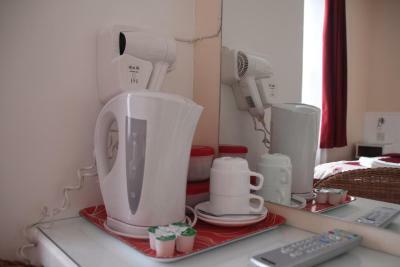 All rooms have a private modern bathroom and tea/coffee making facilities. Continental breakfasts are served daily in the spacious dining room, including fresh coffee, fruit and cereals. There is also a lobby lounge with sofas and newspapers. Just a 5-minute walk from Pimlico Underground Station, Melbourne House is a 20-minute walk from Westminster Abbey and the Houses of Parliament. 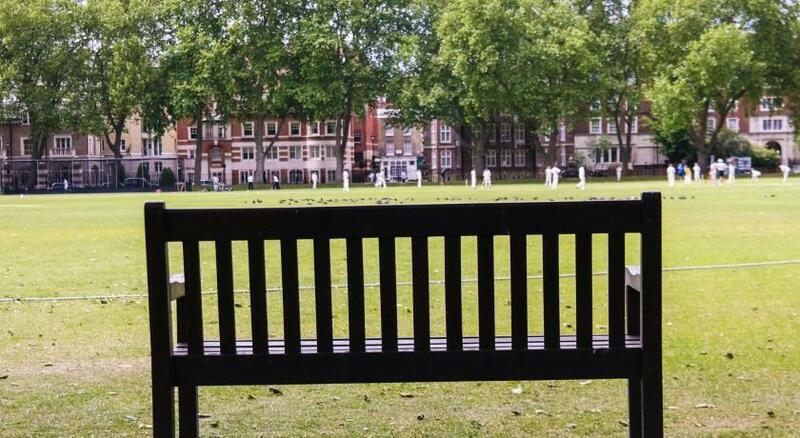 Knightsbridge is a 25-minute walk away. When would you like to stay at Melbourne House Hotel? House Rules Melbourne House Hotel takes special requests – add in the next step! All children under 2 years are charged GBP 15 per person per night when using existing beds. One additional older child or adult is charged GBP 25 per night in an extra bed. Melbourne House Hotel accepts these cards and reserves the right to temporarily hold an amount prior to arrival. This hotel does not accept American Express cards to guarantee a reservation. Any bookings made with an Amex card will be canceled. Please note that there is no elevator in the property and guests with mobility impairments should request a room at the lower floors. Please inform Melbourne House Hotel of your expected arrival time in advance. You can use the Special Requests box when booking, or contact the property directly using the contact details in your confirmation. Nice and friendly hotel-team- :-) Everything was alright! I had a great stay! Super hotel,lovely staff.Great value for money in central London.Highly recommended! breakfast was sub-standard; no elevator + narrow stairs with moquette (and I was at the 4th floor). Value for money was less than expected. Over 80 stairs after city tour is too much. But we are still alive! You are the kindest and helpful owners I never know. 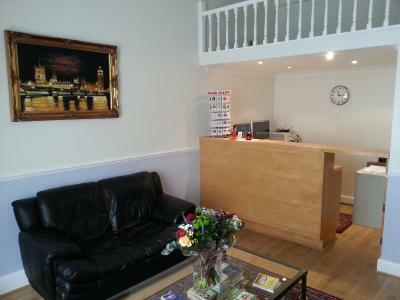 Staff was very helpful.Positsion is perfect near Victoria station. Old house and great view to London Eye. Comfortable bed. Breakfest is good. A little noise from corridor and other rooms. Table for working at was a bit limited. Wifi was inconsistent, ended up using 4G with mobile tethering. It's an old building and this limits what they can do by way of modernity (no lift, for example). Given that, the room was comfortable and clean and the bathroom was nice with good shower. Breakfast was OK but not fabulous. Spotlessly clean. Easy to find. 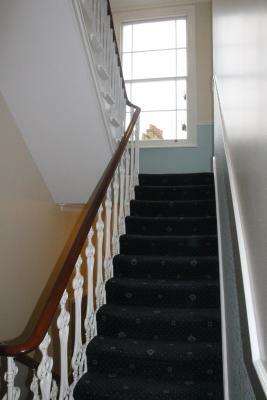 Sadly there was no lift and over 80 stairs from our bedroom down to the breakfast room. Coming down was so much easier than going up! Comfortable bed which is so important. Distant view of the London Eye from our bedroom window on the third floor. 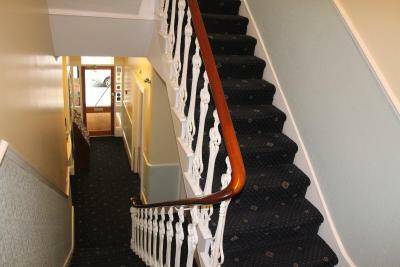 Stairs are difficult with luggage but thats how it is in these beautiful old buildings. John the manager/owner happily took our cases up to our room for us. Staff were helpful, room was comfy. Great place. Location perfect plenty of transportation nearby. Clean rooms. Good breakfast! Great owner who upgraded our room and made us feel very welcome. We didn’t have time to try the breakfast but we were offered to help ourselves with croissants and fruit before we left. 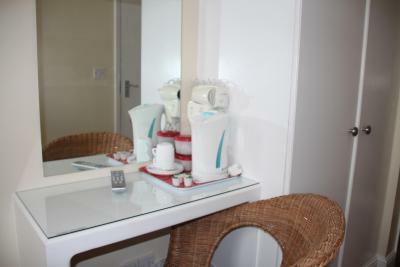 The property has all the basic facilities you need. The location is great. 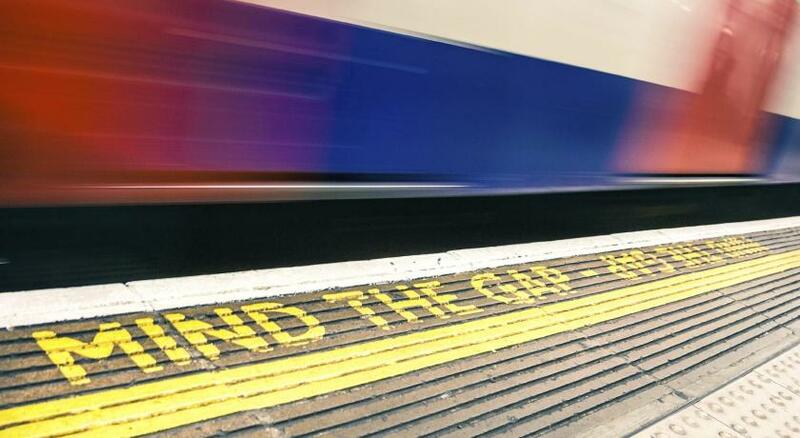 It’s only 4-5min walk to the underground. Although clean and comfortable room decor a bit shabby and dated. Wall paper / paint on corner of wall torn, coming off. Very friendly staff, excellent breakfast. Arrived at 8:15am after an overnight flight from USA and was not permitted to check in until 2pm then had to check out by 10am next day.